Well this kind of flipper is a less flighted surprising delivery with a different releasing style which is always pitched with in the line at a length of 3 to 6 yards and rushes suddenly or straightly or with some turn towards the batsman in no time after hitting the pitch. So how to bowl this kind of flipper which is completely different from type one and type two flippers? The first one is just like similar to the grip of leg break, the grip will be almost similar, with having some differences, first thing is hold the ball across the seam, in such a way that there should be enough comfortable gap between palm and ball with thumb always switching on the seam, the two fingers middle and index are nicely rested comfortably on top seamy part of the ball, and finally the ring finger is slightly rested along with down part of the seam. 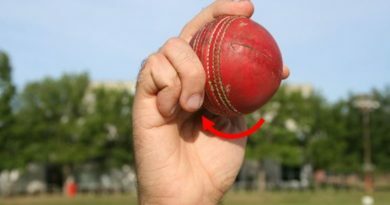 And the second way of gripping is the ring finger which can also be rested along with index and middle fingers on top seamy part of the ball, in fact depends on the comfortability of the individual. 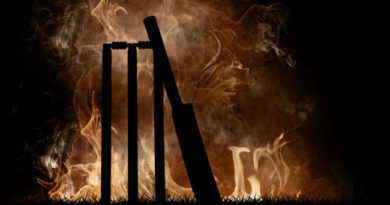 Well in type one and type two flippers you are going to release or skid or rush the ball from front of the hand by clicking the fingers ( the ball ), with the seam facing the batsman spinning underneath in backward direction with lesser flight. Now for this kind of flipper you are going to use exactly the reverse side of this concept, what we need to do is just release or rush the ball from back of the hand by creating an impact or a force from between the thumb and index fingers with the position of arm little bit closer to horizontal direction and the ball with the seam facing the batsman or first slip region spinning in forward direction (not with a great deal), with a lesser flight. 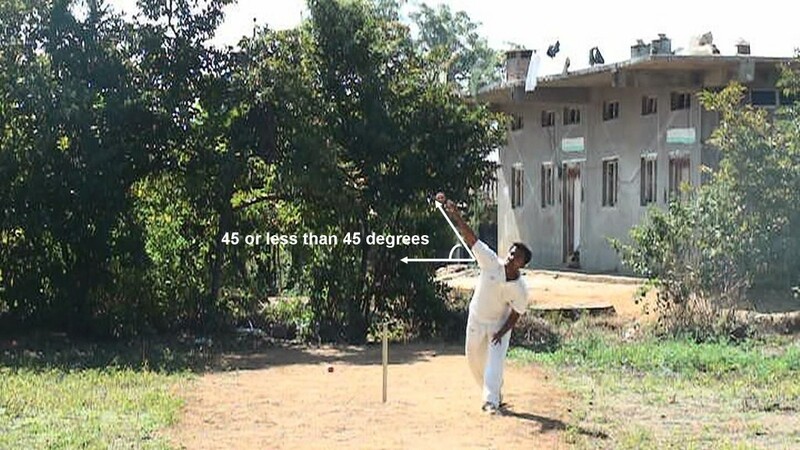 At the end of the day you got to generate the impact of force or the impact of release has to be from between the thumb and index finger to rush the ball into the batsman after hitting the pitch. 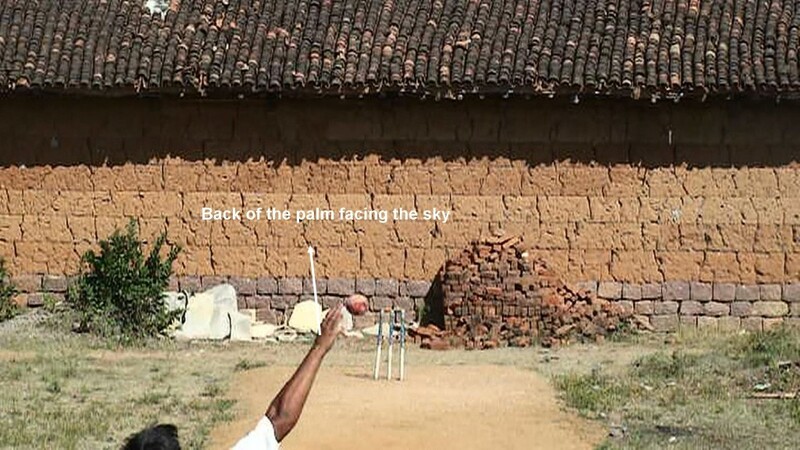 Well in order to throw or rush the ball from back of the hand in forward direction with lesser flight the position of arm has to be at an angle of 45 degrees or it can be less than 45 degrees and also at the same time the position of wrist has to be in such a way that the back of the palm will have to face the sky. 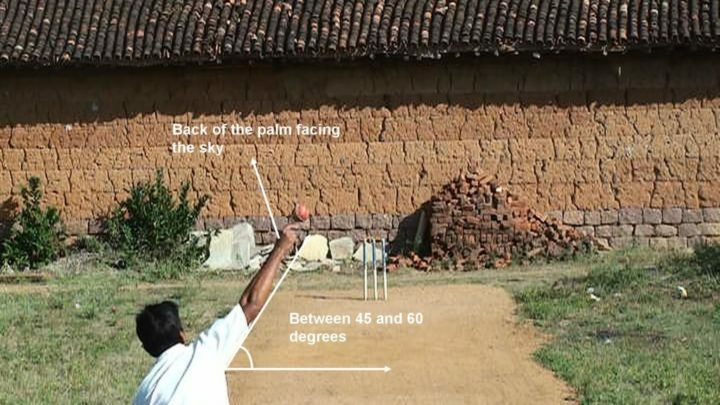 But where as in flipper type one and type two deliveries in order to squeeze or click the ball in forward direction from front of the hand with lesser flight, the position of arm will have to be maintained between 45 and 60 degrees, and also the back of the palm will face the sky. At the end of the day this is one of the major differences between these flippers with respect to position of arm and wrist. How do you release the ball and rotation of the ball ? Unlike in leg spin bowling here we are not going to spin the ball in vertical slant up direction, instead we are going to throw the ball from back of the hand in forward direction with a lesser flight by generating the force between index and thumb fingers with the seam facing in first slip direction, that’s why we don’t see the ball travelling in parabolic shape instead travels in flat. 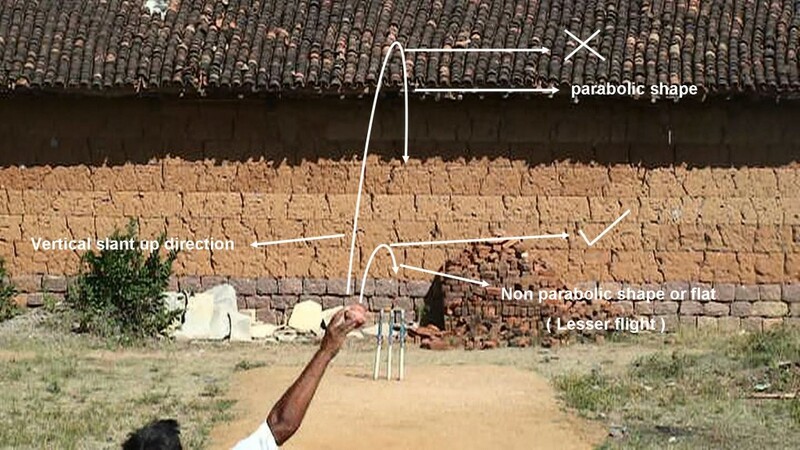 Therefore since you are going to throw the ball from back of the hand, I mean from between index and thumb fingers, then it is nothing but, the ball rotates in forward direction with the seam facing in first slip direction, which finally rushes or skids away fastly from right handed batsman after hitting the pitch. At the end of the day this is how all the depending factors will co-ordinate each other to bowl this kind of flipper.